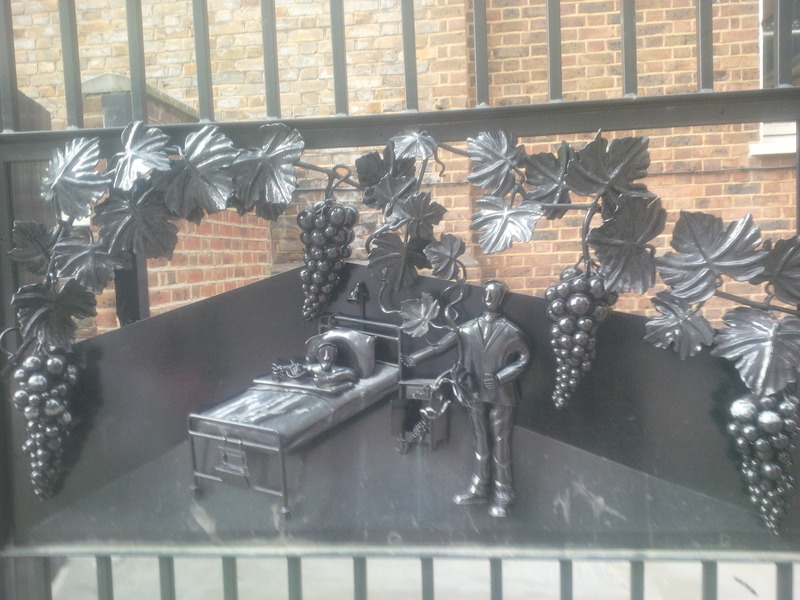 Brilliant observations but just one error – not many British people would wash the grapes!!! Oh you’re right… I once caught my former boss (English, living in Texas) eating them straight from the grocery store without a rinse. Maybe the grapes in the UK aren’t covered in funky chemicals like some here? 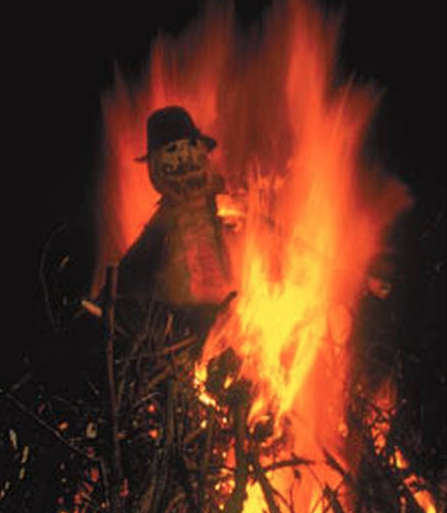 Growing up in a part of the country where affection for the establishment was more attenuated, I often wondered whether we burnt the fires to celebrate fact that he tried!